Last month, a grieving mother reached out through social media to share an important message with parents around the world. Hundreds of thousands have shared the emotional Facebook post made by Natalie Morgan just days after she delivered a stillborn baby girl. Though her daughter was active in the womb the night before, “kicking away”, Morgan intuitively knew something was wrong when she woke up and the baby was no longer moving. 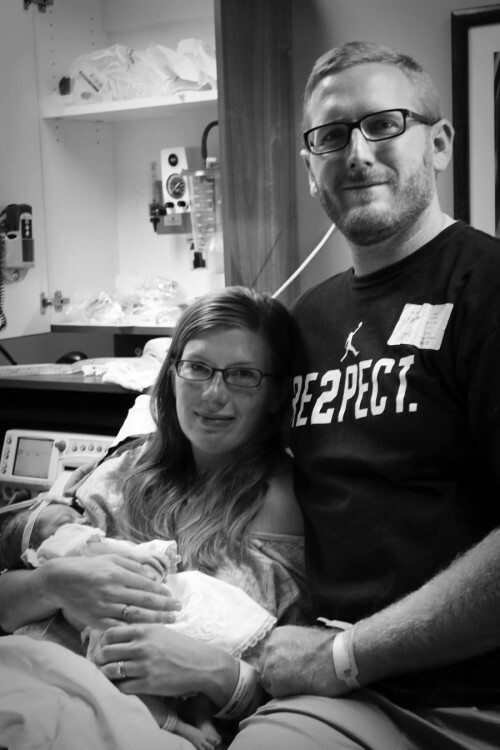 Morgan was induced later that day, choosing to deliver with no epidural. “I couldn’t do it. I needed to own it. I needed the pain, the agony, and misery to mirror what I felt in my heart,” she recalled. 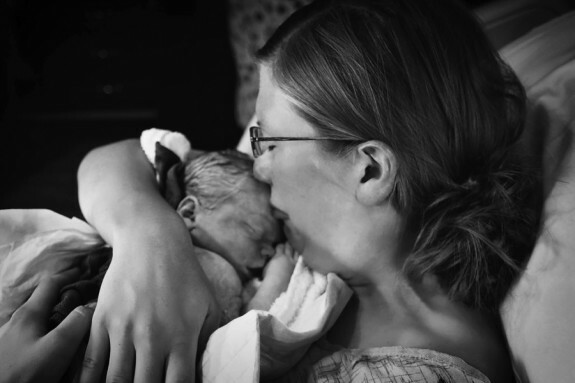 After hours of a painful labor, her daughter was born. A photographer from Now I Lay Me Down to Sleep, a nonprofit organization that takes free professional portraits for families with stillborn or at risk newborns, took hundreds of photos over the next six hours. Gina Harris, CEO of Now I Lay Me Down to Sleep, told CBS News the photographs aid the healing process for families. Harris knows from experience, after losing two baby boys at birth. Her children, David and Ethan, were born less than a year apart. She has cherished photos of David, but none of Ethan. Harris explained that when babies are stillborn, there is no birth certificate issued. Parents get a death certificate. “There isn’t a proof of existence – having a photo shows they were real,” said Harris. Harris thanked Morgan for being brave enough to share her heartbreaking story and photos, and she believes others should do the same. 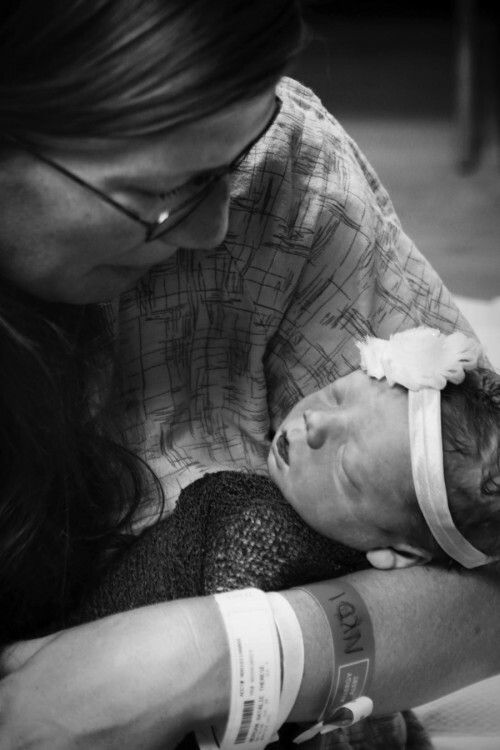 After retelling the chilling details of her story, Morgan concluded with an important message for parents, and finally, she asked them to remember her sweet baby, Eleanor Josephine. “All I ask of you is when you have your dark moments with your baby – when you’re at your wits’ end and feel like you can’t go on anymore when you’re only getting an hour or two of sleep a night – instead of begging your child to go to sleep and being swallowed up in your frustration and exhaustion, find the tiniest bit of strength within you to keep going, and say a prayer of gratitude for your child, as difficult as it may be in that moment,” Morgan wrote. Kourtney Kardashian Takes Her Crew To Underwood Farms! 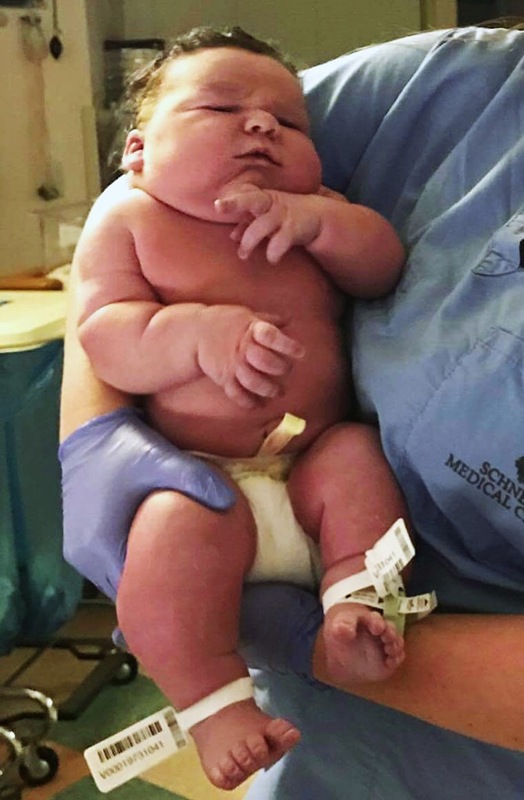 Indiana Mom Welcomes 16lb Baby Boy! Such an emotional story. 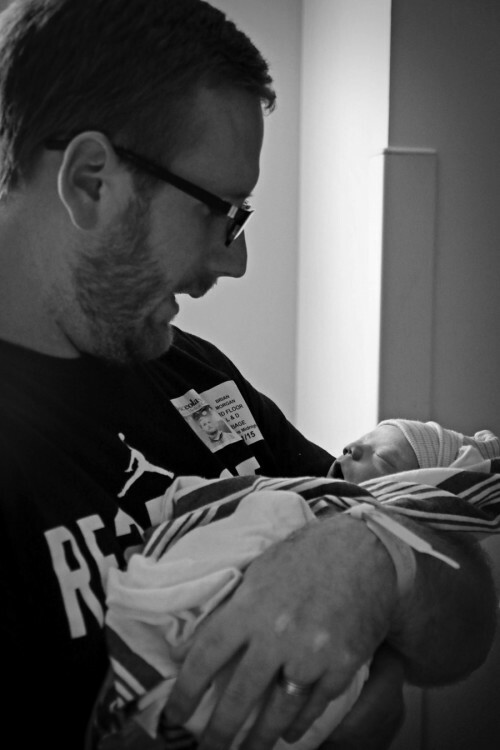 Thank you to the Morgan family for sharing this touching life in their agonizingly beautiful moment. May your baby daughter Eleanor forever be with you. Thank you for sharing. My heart breaks for you and your family and I cannot imagine what it would be like to lose a child. But I am praying your family is able to stay strong and re-build again after such a devastating loss.